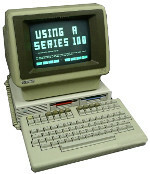 The HP 120 was a business computer released in 1982. Aimed at the business market, it ran the CP/M operating system was was a more compact version of the earlier HP 125. 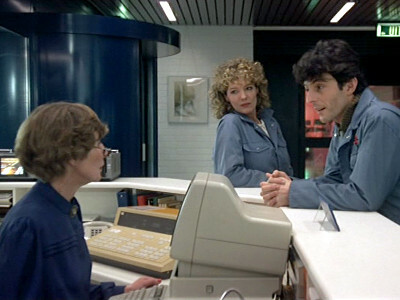 Suspecting a software problem, Felix visits the company responsible for the lift's software. The receptionist has an HP 120.